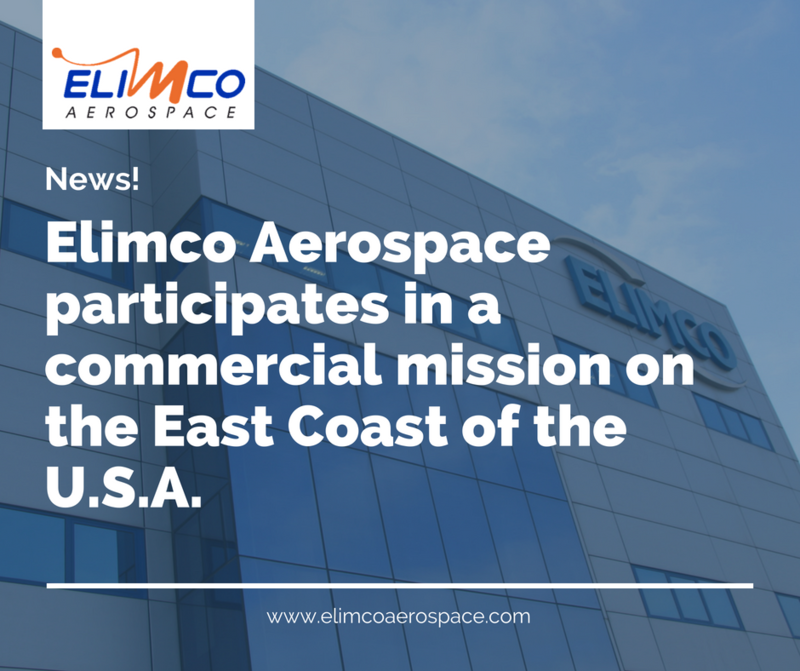 Elimco Aerospace participates in a commercial mission on the East Coast of the U.S.A.
Elimco Aerospace, a company specializing in high value added technology for the aerospace, defense, railway and naval sectors, among others, plans to triple its sales in the next four years and exceed 15 million in 2022. 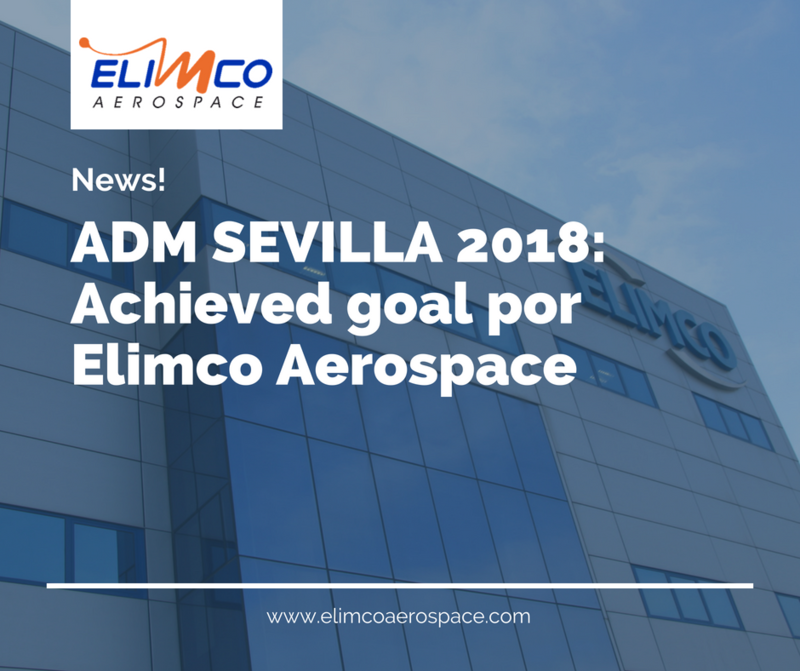 With this business plan, the Andalusian company will participate in the fourth edition of Aerospace and Defense Meetings (ADM – Seville). 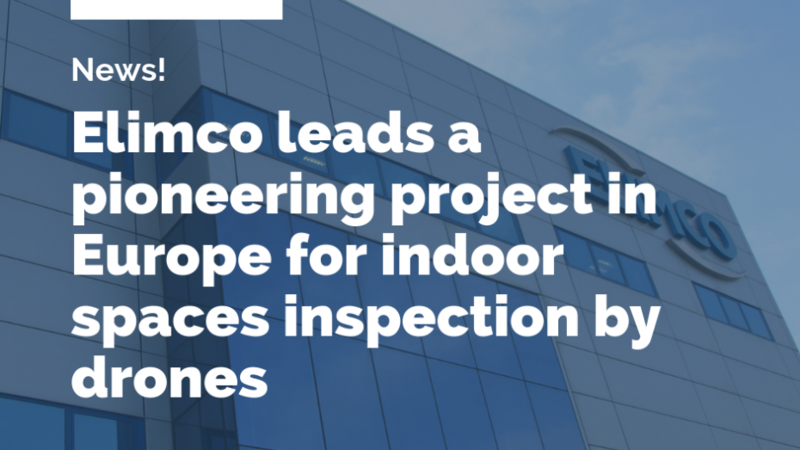 The Andalusian company reinforces its strategy of growth optimization of its services to the customers of the central zone. 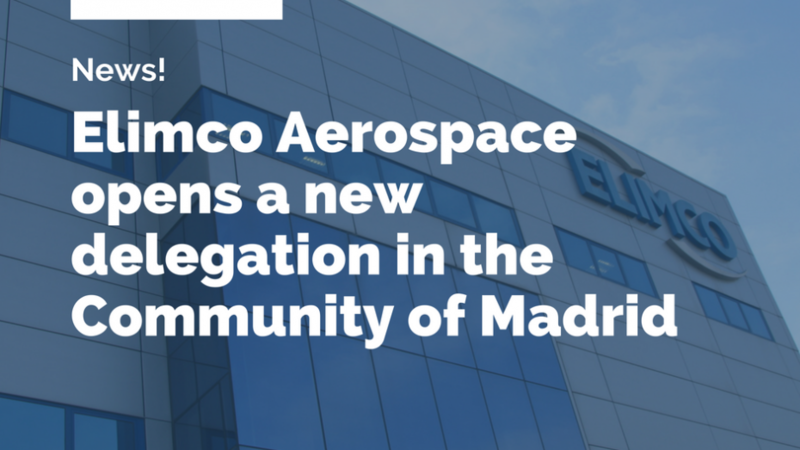 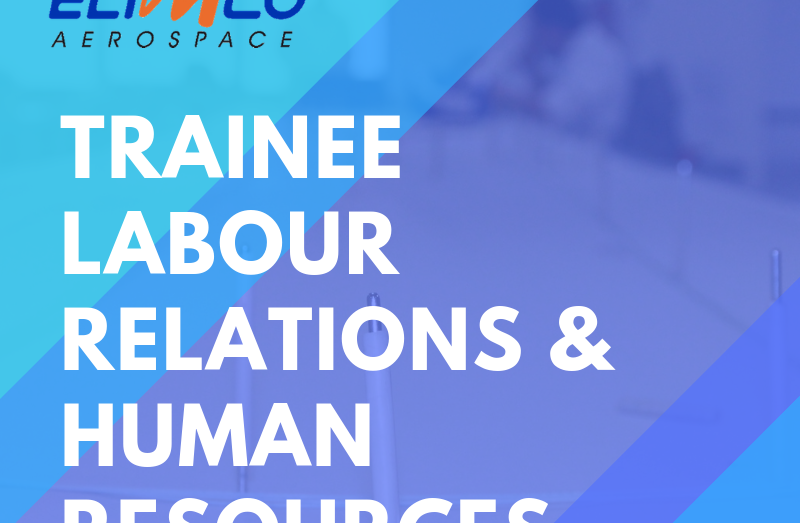 Elimco Aerospace, Andalusian company specializing in technological solutions with high added value for the aerospace sector, has inaugurated a new delegation in the community of Madrid, within its strategy of growth and improvement in the provision of services to customers in the aeronautical and industrial sector. 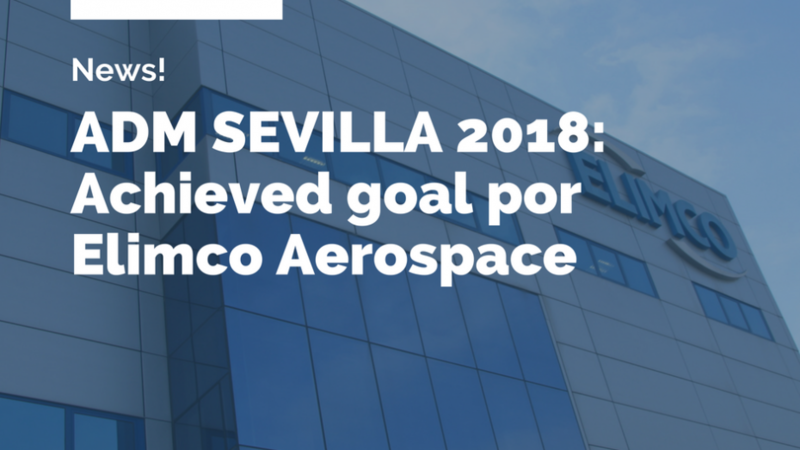 The company of Seville is committed to internationalization as one as its strategic axes of growth in the next years. 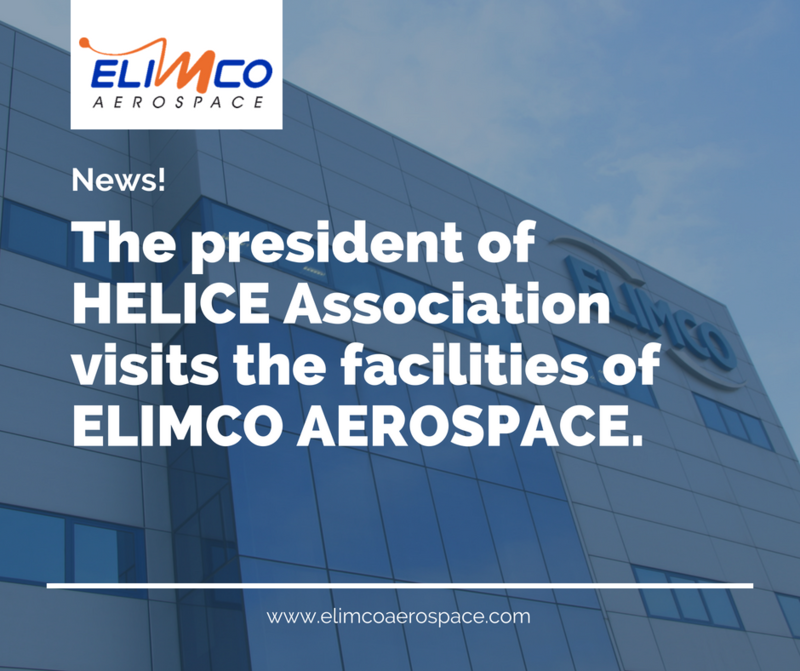 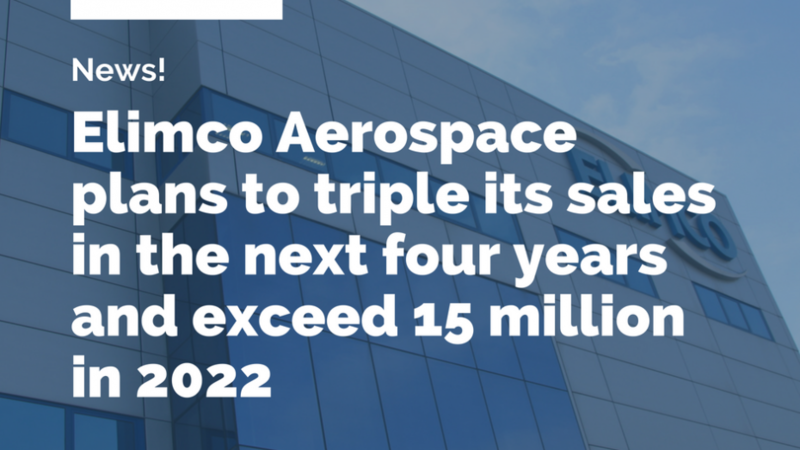 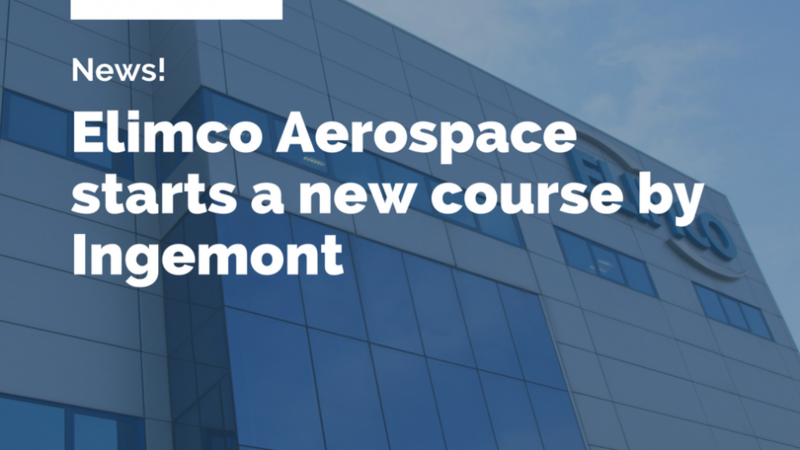 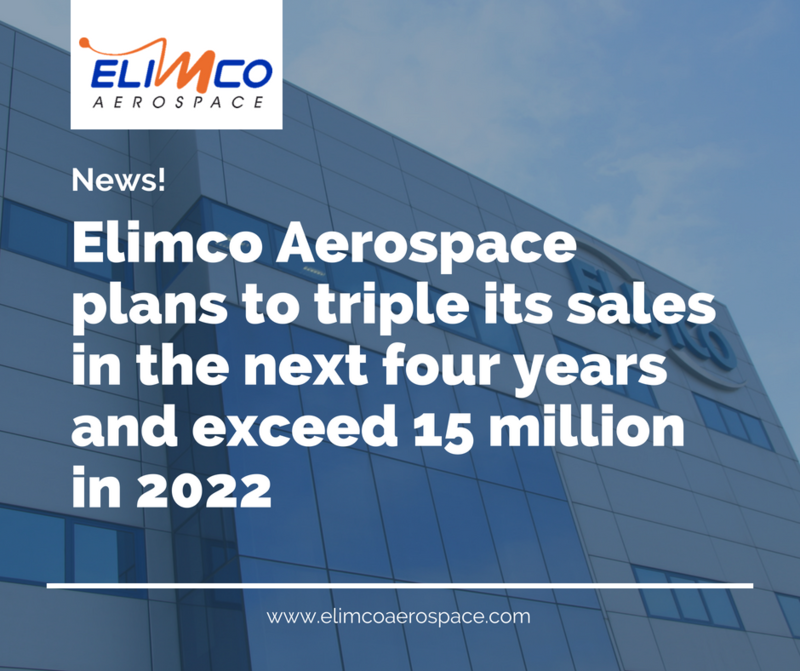 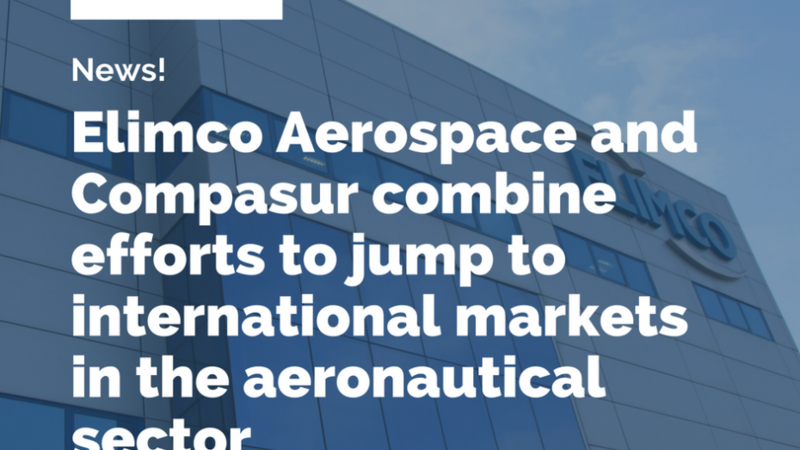 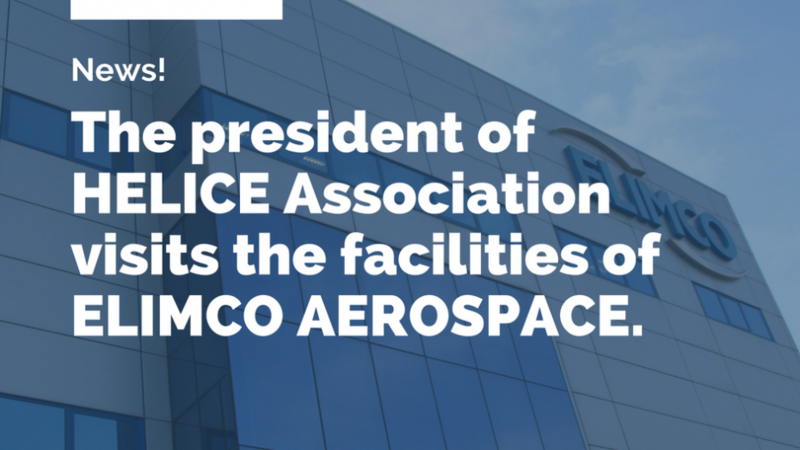 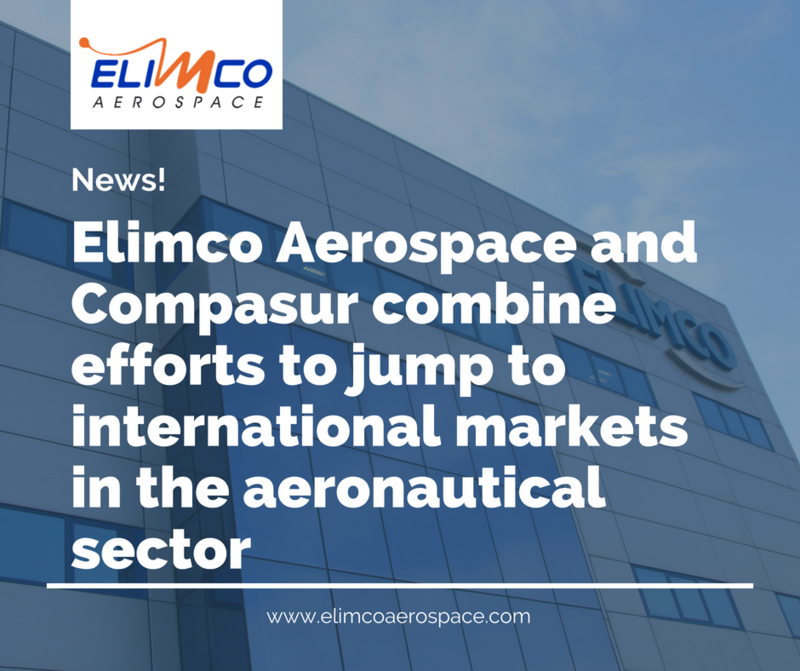 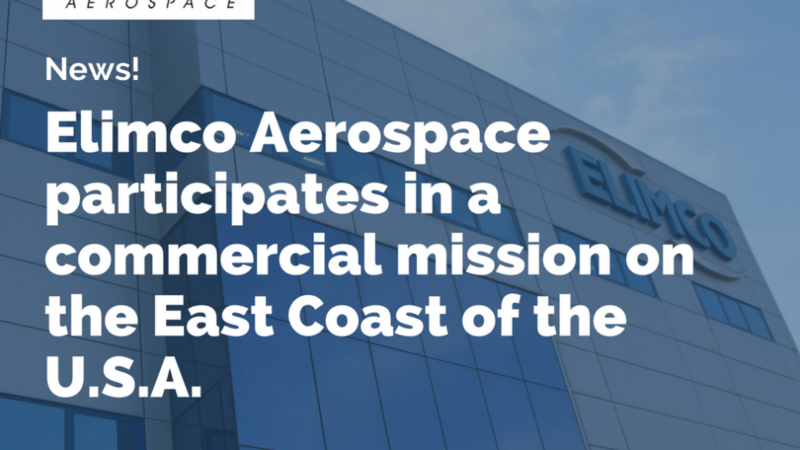 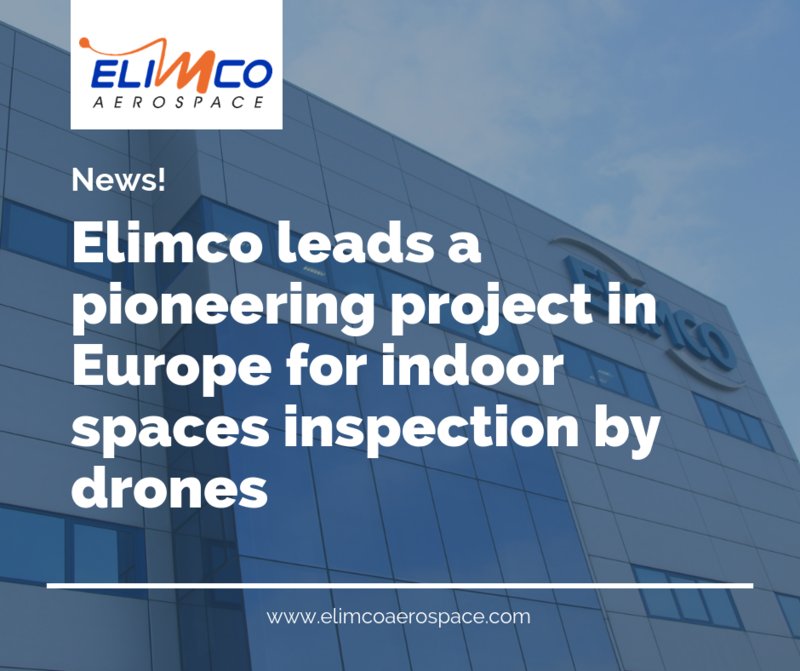 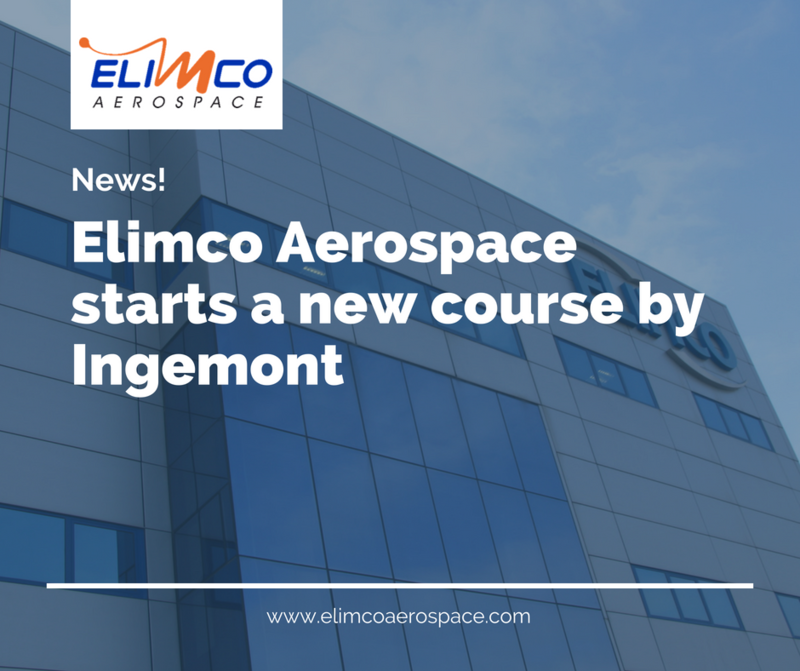 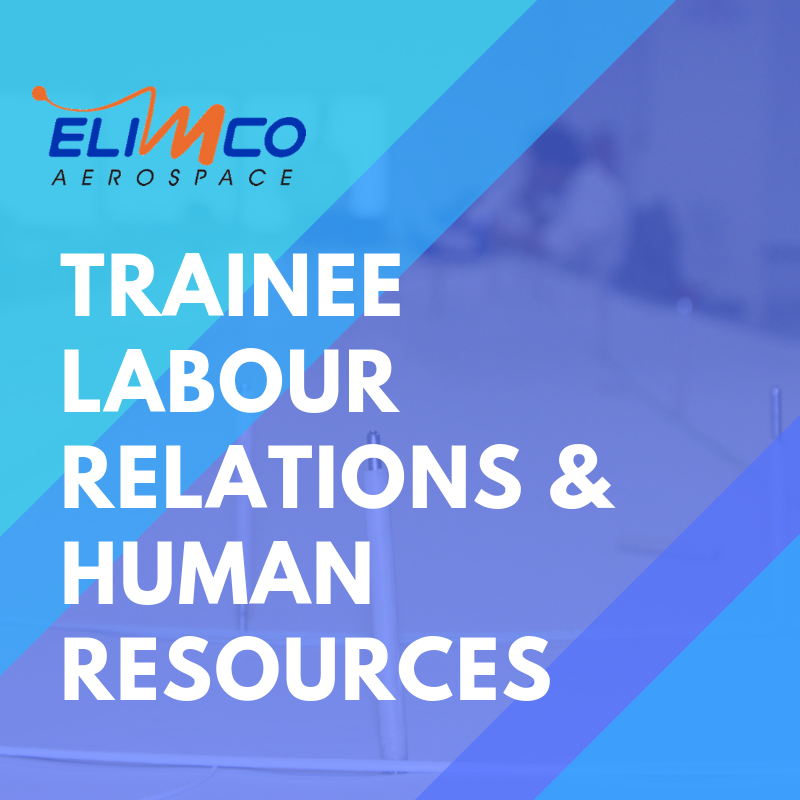 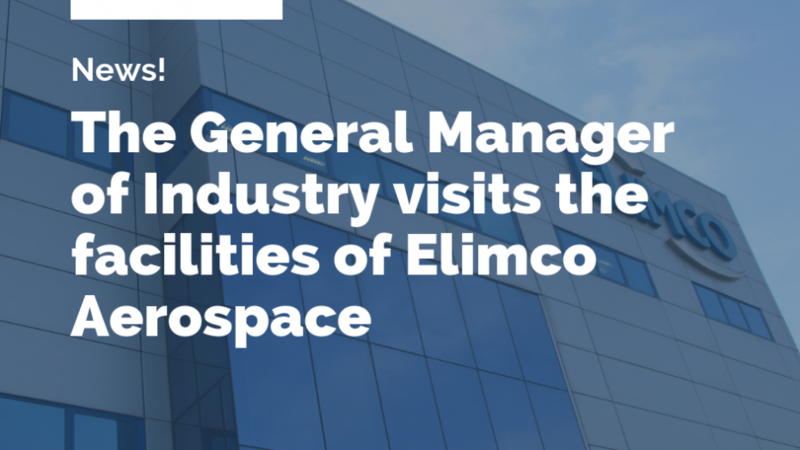 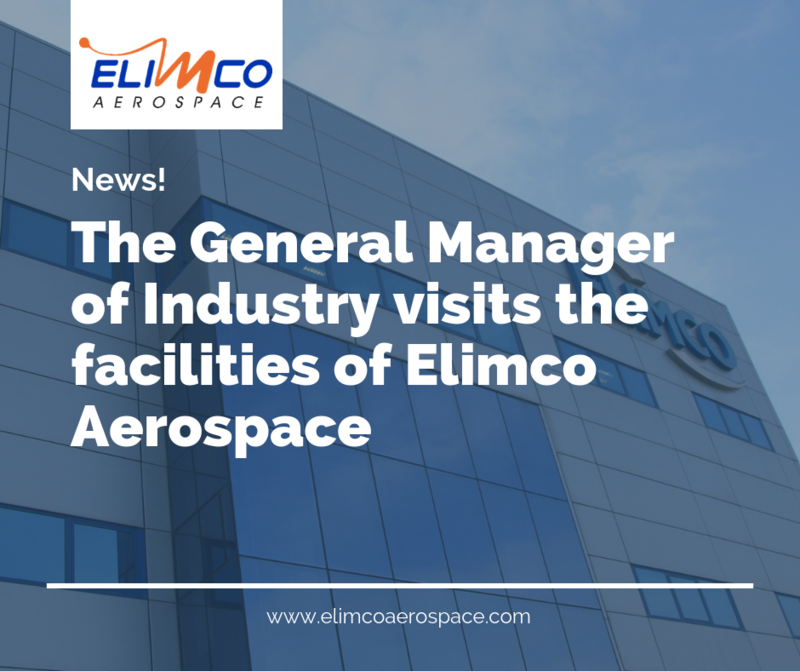 Elimco Aerospace, Andalusian company specializing in high value added technology solutions for the aerospace, defense, railway and naval sectors, among others, will launch a new business plant that Will allow to grow above 18 million euros of turnover in the next ten years.